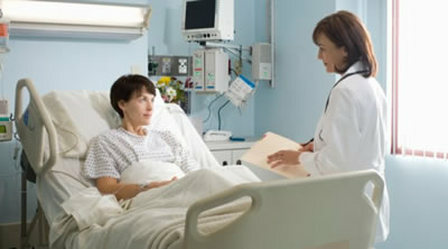 Lost income ought to be the least of your worries when you suffer serious illness or injury. Instead, your sole priority should be a speedy recovery. But the unfortunate reality is that your monthly bills must be paid, even if you're unable to work.